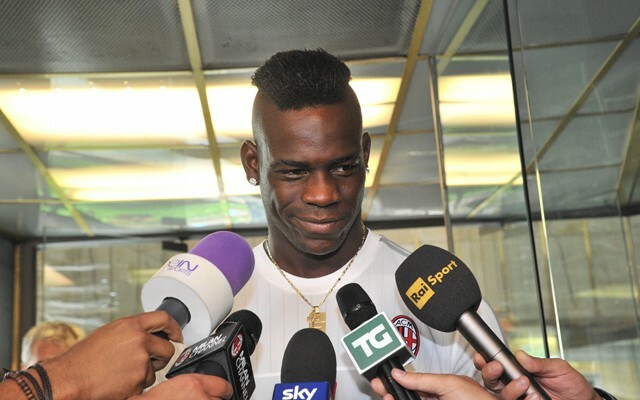 Mario Balotelli has signed for Nice on a free transfer. It was thought Nice wanted a season-long loan deal, but we were desperate to get him off our books, even though he only had a year left on his deal. It means we’ve lost £16 million in transfer fees and many millions more in wages on a player who we signed just two years ago and who scored just one Premier League goal for the club. The news was first reported by the Echo’s James Pearce on Twitter, but has since been confirmed by the BBC. The move ends one of the most protracted transfer sagas of the summer; the number of clubs who had been linked with him verged on the ridiculous – including everyone from League One’s Port Vale (Mirror) to Turkish side Besiktas (Express). He has also been considering offers from Palermo (ESPN) and FC Sion in the last few days.